CoolSculpting is the most popular treatment for shaving off those undesirable fat bulges. This non-invasive treatment will help you get back on track and feel on top of your world again. We can reshape your body and develop a customized CoolSculpting treatment plan that is just right for you. Your individualized treatment plan will be tailored to your body, your goals, and your budget. Why choose Arbutus Laser Centre? Our Centre has been a pioneer in body contouring since 2006! We were one of the first clinics to offer CoolSculpting in Vancouver, so rest assured you’re in good hands! The body contouring study coordinator, Jennifer Wasilenchuk, has been involved in over 10 FDA/Health Canada studies with the makers of CoolSculpting. Many of the studies we’ve done at the clinic have been published, the most popular being the post treatment massage study, exclusively studied at our site. Our highly trained staff are members of the American Society of Laser Surgery & Medicine keeping our treatment techniques current and leading edge. We are a Certified Practice and our staff have been fully trained through the CoolSculpting University in California. 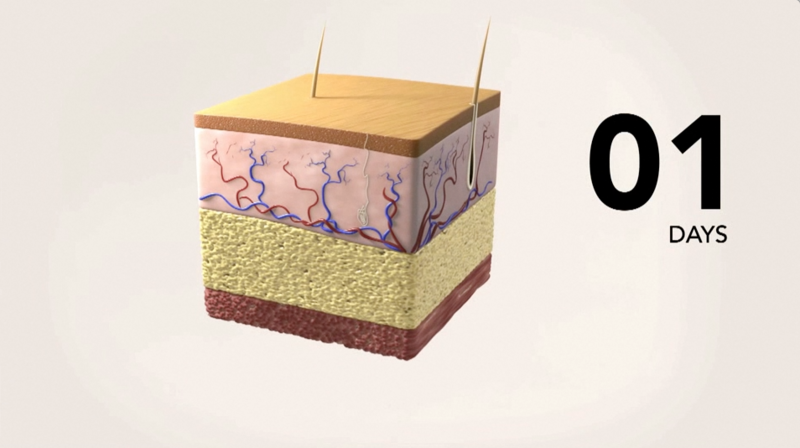 CoolSculpting is a unique method of fat destruction using cold temperature. The area to be treated (abdomen, flanks, back, chin, knees, and inner/outer thighs) is drawn into a suction applicator and the area is cooled to destroy fat cells without destroying muscle or skin cells. The treatment is well tolerated, completely non-invasive, and takes about an 35 minutes to one hour per area. A minimum of 20% of fat cells are destroyed in each session. You can return to normal activities immediately. It is possible to have some temporary minor bruising, tingling and numbness. Side effects are rare. The Arbutus Laser Centre was the first to discover using massage techniques post CoolSculpting procedures to increase fat destruction. We learned the massaging technique destroyed more fat cells resulting in an overall higher reduction of fat cells. This led to further massage studies resulting in published articles and speaking at the American Society of Laser and Medicine Conference in 2015. Please see below if you’re interested in reading the full articles. The Arbutus Laser Centre was also the research facility for using CoolSculpting on new areas of the body such as inner thighs, flanks and arms. We are proud to have contributed to the development and success of CoolSculpting in its primary years. Boey, G. E. & Wasilenchuk, J. L. (2014). Enhanced clinical outcome with manual massage following cryolipolysis treatment: A 4-month study of safety and efficacy. Lasers in Surgery and Medicine. 46(1), 20–26. Boey, G. E. & Wasilenchuk, J. L. (2014). Effect of Post-Treatment Manual Massage on Efficacy Following a Cryolipolysis Procedure. Lasers in Surgery and Medicine. 46(1), 20–26.